Slide shows share PowerPoint's discontinuous movement and slide concept . Flash movies have continuous animation throughout. 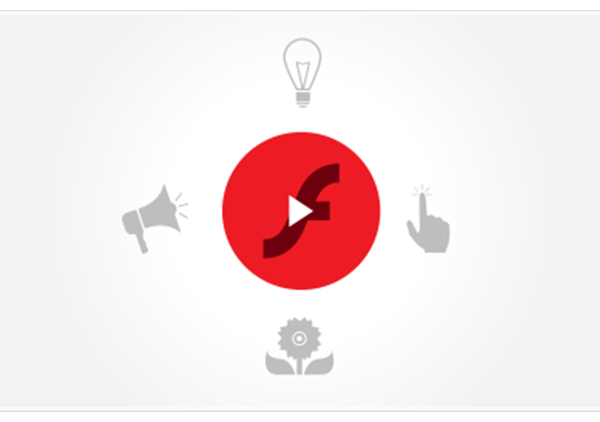 All Flash presentations include multimedia options such as voice overs, music, and incorporation of video clips, and interactivity options such as play controls, status bar, volume control, hyperlinks, menu-based non-linear navigation, and other custom functionality.